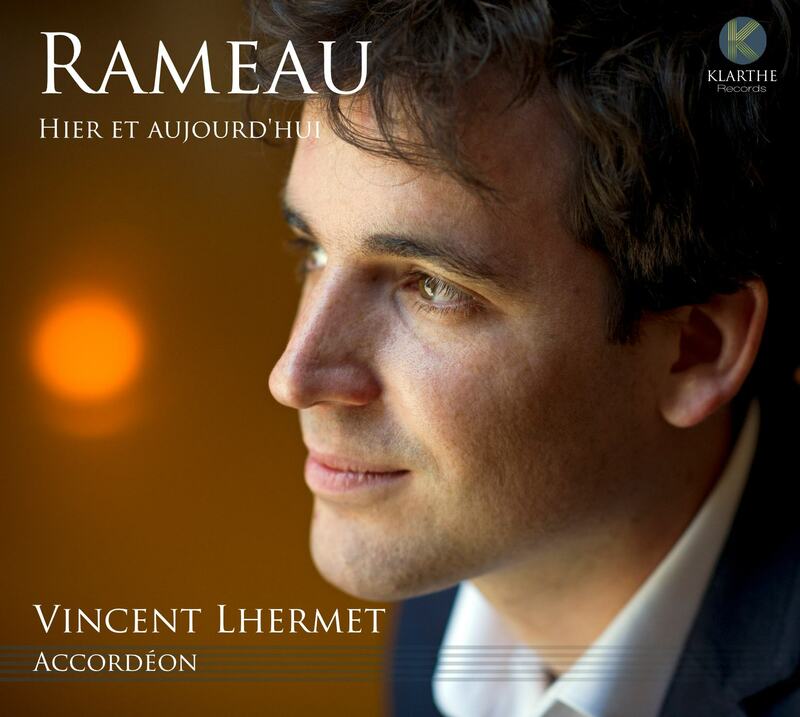 This recording, a homage to Jean-Philippe Rameau, is the fruit of an original project, premiered on the 15th of October 2014 at the Opéra de Lille for the occasion of the 250th anniversary of the composer's death. This project, the result of a commission for five composers, aims to stand face-to-face the works of this eighteenth-century composer with contemporary compositions, in order to underline the universality of a music which continues to be relevant to this day. 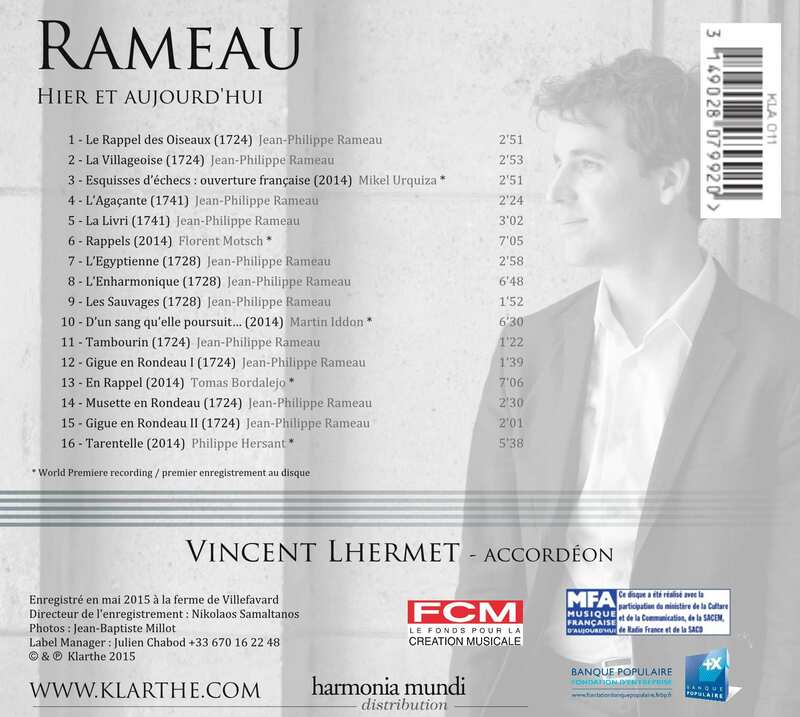 Adapted in recent times for piano, harp or for accordion, these traditional dances and character pieces which make up the repertoire for harpsichord by Rameau, often need no modification in the writing in order to be performed by these polyphonic instruments, therefore enjoying a new lease of life. I would like to thank the composers Tomas Bordalejo, Philippe Hersant, Martin Iddon, Florent Motsch and Mikel Urquiza for their enthusiasm in writing these five new works which will, i hope, enrich our instrument's repertoire. This project would not have been possible without the expert advice of Martine Tremblay and the generous support of the Fondation d'entreprise Banque Populaire.